One of the best parts of being a textile designer is seeing the ways that makers use my fabric designs to create their own beautiful pieces. 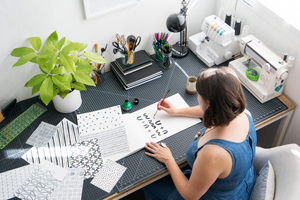 Contemporary pattern design for the fabric industry can sometimes skew towards a more cute, feminine aesthetic, so I think my fabric designs might be different than what you might expect to find in a fabric store. My pattern designs for Arroyo, my first fabric yardage collection for Robert Kaufman, are super modern, and I’ve been looking forward to seeing how contemporary fashion designers and savvy DIYers would use my fabric. 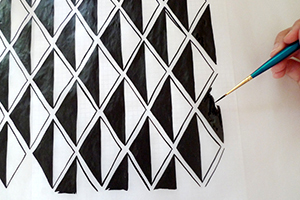 It’s been a while since my last roundup of amazing projects sewn with Arroyo. I have been particularly floored by the super-stylish outfits made with my fabric ⏤ there are so many talented sewists out there! I’m seeing tons of inspiration on Instagram, and thought I’d collect my favorites into a post to inspire you to sew with Arroyo fabric! 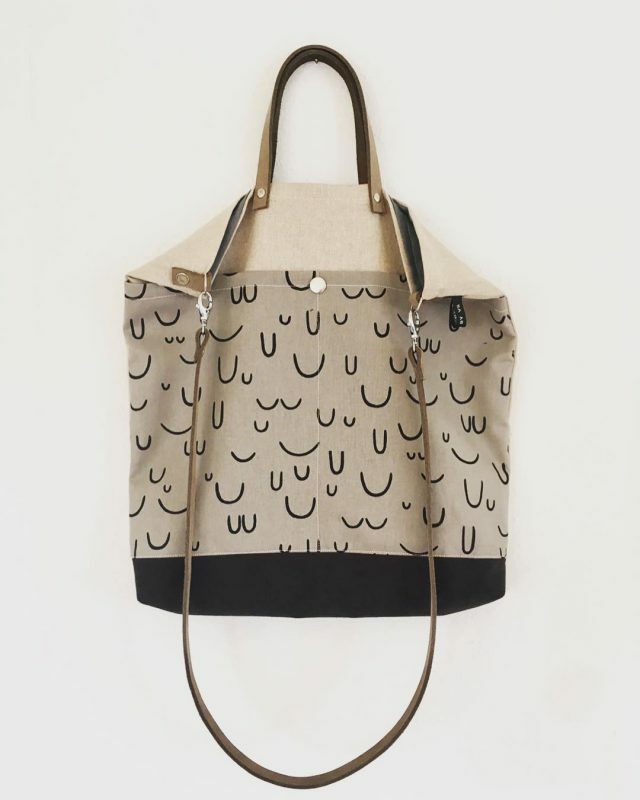 First up, a handful of beautiful pieces from Ursa Minor Studio! They used Arroyo extensively in their S/S18 collection ⏤ I am so delighted to see fashion designers embracing my first fabric collection. Wouldn’t it be fun to have a whole wardrobe of Arroyo clothing?? 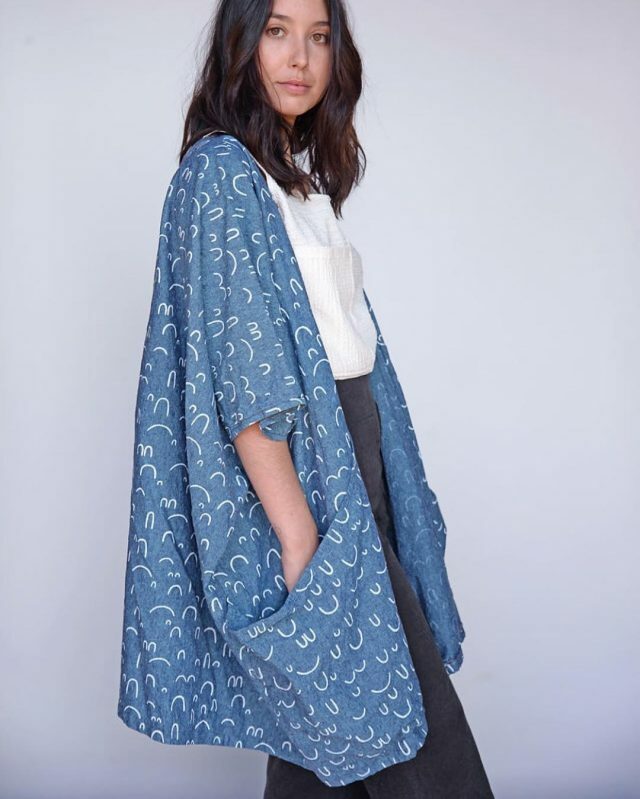 This luxe kimono was made by Formation Design Studio ⏤ I love the giant pockets. This would be such a lovely layering piece for the Spring. 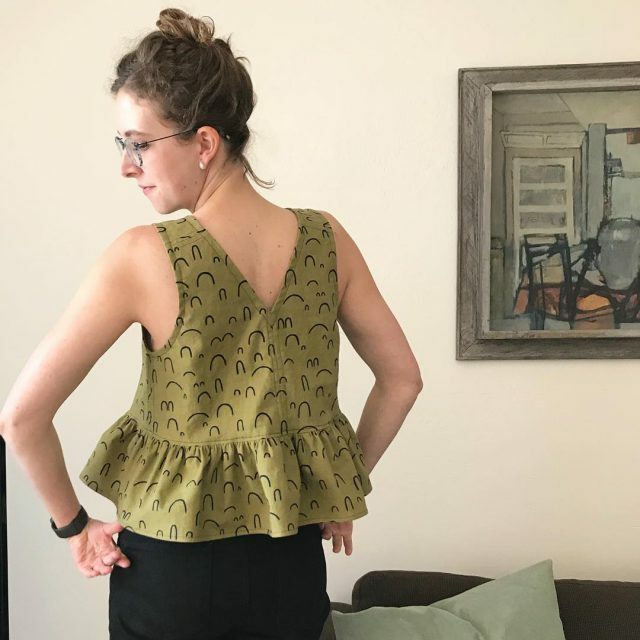 This undeniably cute peplum top was sewn by Katie Emma! Such a fun use of Arroyo! 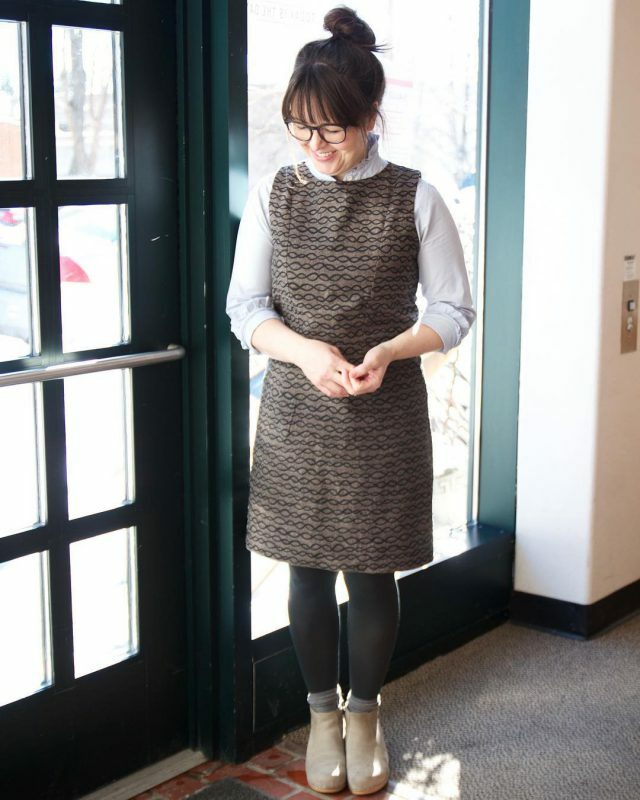 Connie from Modern Textiles sewed up this stylish Phoebe dress with our Espresso DNA fabric. I would totally wear this outfit! 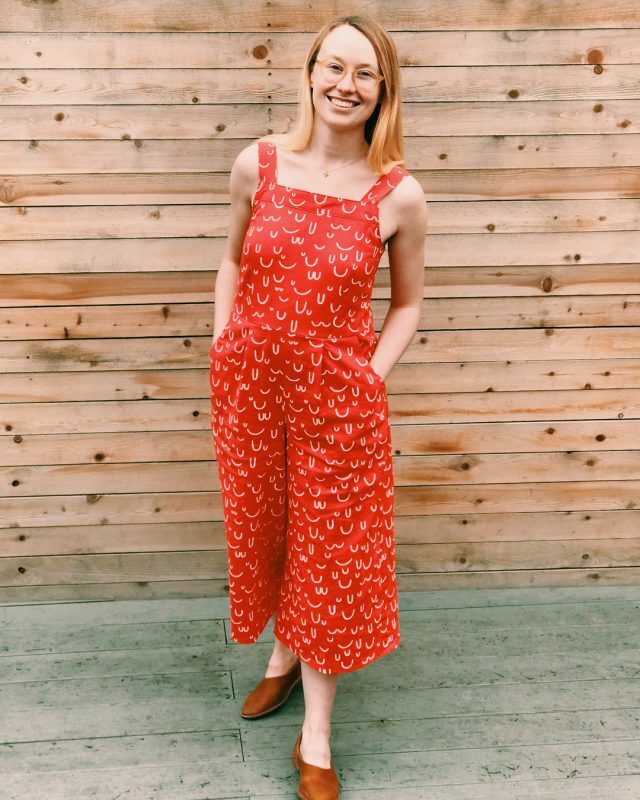 Gotta love a bold jumpsuit! This beauty was sewn by Rachel, using the pattern NewLook 6446. I’d love a jumpsuit just like this one! 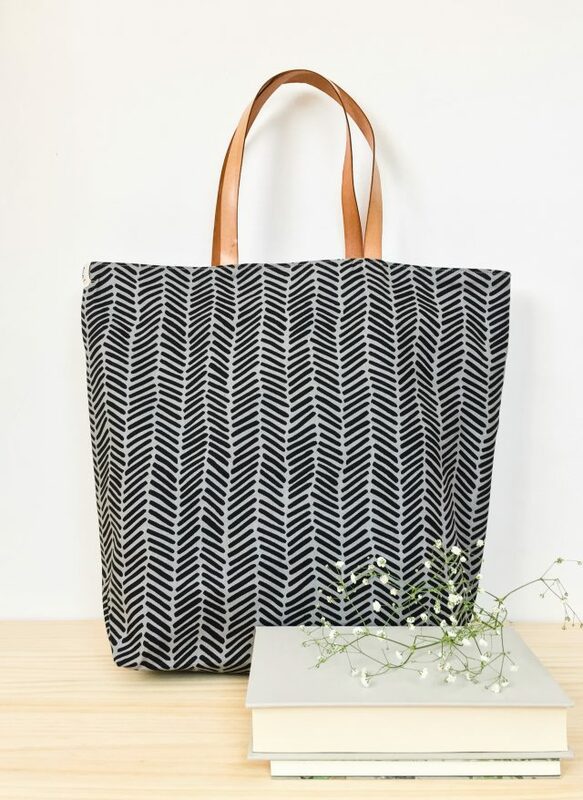 German bag maker Mzansi created this sharp linen tote bag with Arroyo! 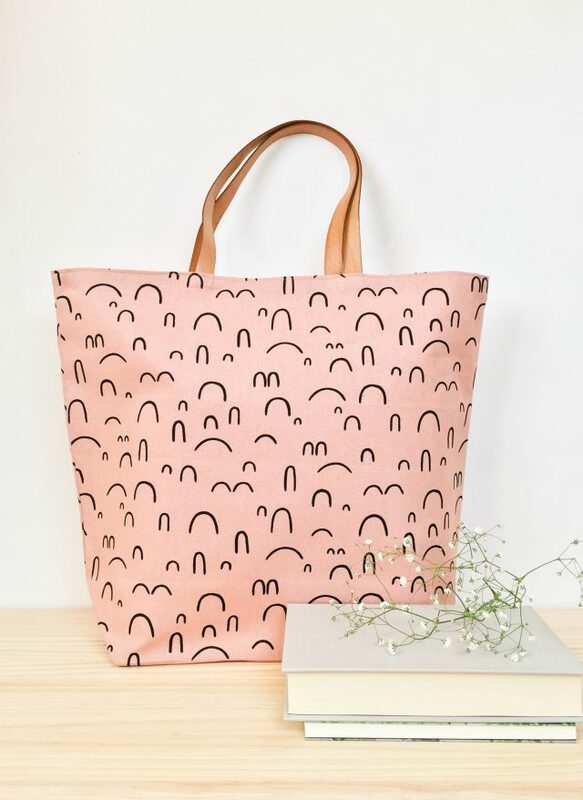 Finally, TOCS in Barcelona just launched their S/S 18 collection, which is filled with beautiful tote bags made with Arroyo fabric! Love the Flax Mauve bag especially. 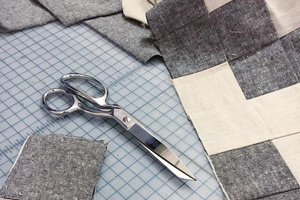 Explore #ArroyoFabric for more sewing inspiration!